Is Your Home Safe with Radon? 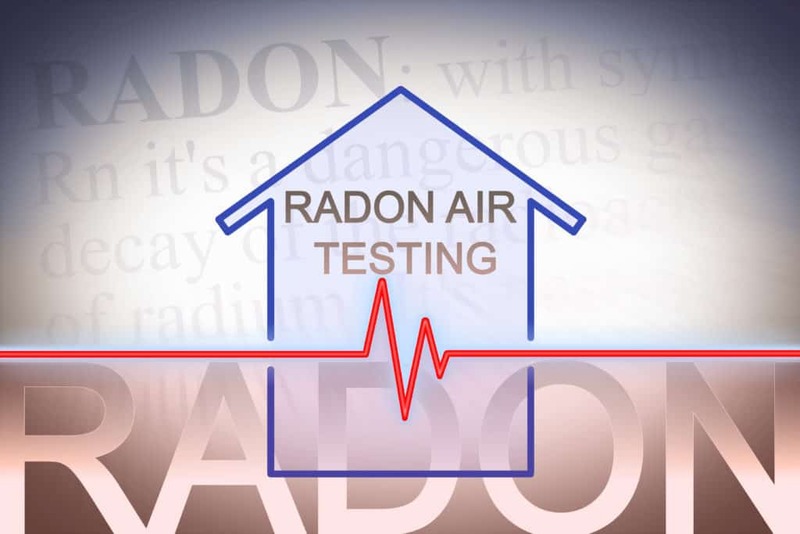 On January 13, 2005 the Surgeon General of the United States issued a Health Advisory warning Americans about the health risk from exposure to radon in indoor air. The Nation’s Chief Physician urged Americans to test their homes to find out how much radon they might be breathing. He also stressed the need to remedy the problem as soon as possible when the radon level is 4 pCi/L or more. He noted that more than 20,000 Americans die of radon-related lung cancer each year. Radon causes over 21,000 Deaths in the US each yearThe World Health Organization (WHO) recognizes radon as serious health risk. WHO, in collaboration with EPA and participating countries, is launching and organizing an International Radon Project aimed at helping countries reduce the health risks associated with indoor radon. Radon Decays are radio-active and damage DNARadon is all around us. Radon in our homes is the main source of exposure to ionizing radiation, and accounts for 55% of the public’s exposure to naturally-occurring sources of radiation. 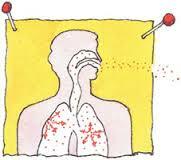 Radon is a colorless, odorless gas that occurs naturally and is found in most soils at varying levels. 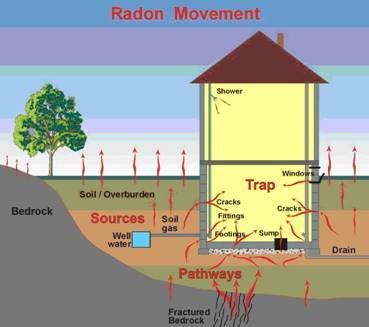 Radon is constantly produced from the breakdown of Uranium in soil or rock.Radon gas is even present outdoors in very small amounts, but can become significantly concentrated inside buildings. Sources of Radiation ExposureAny type of home can have a radon problem: new homes, old homes, drafty homes, and well-sealed homes. Similar houses located next to one another may have very different indoor radon concentrations. Radon Paths into the HouseThe only way to know your home’s radon level is to test it. The test is quick, safe, non-intrusive, and inexpensive (less than $150). The good news is that Radon remediation is not complicated and is very affordable (in most cases under $1000), plus it can save lives.